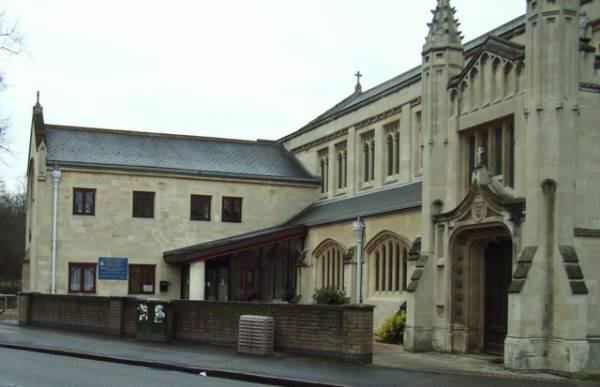 Wesley Methodist Church is on the corner of King Street by the Four Lamps Roundabout in the middle of Cambridge. 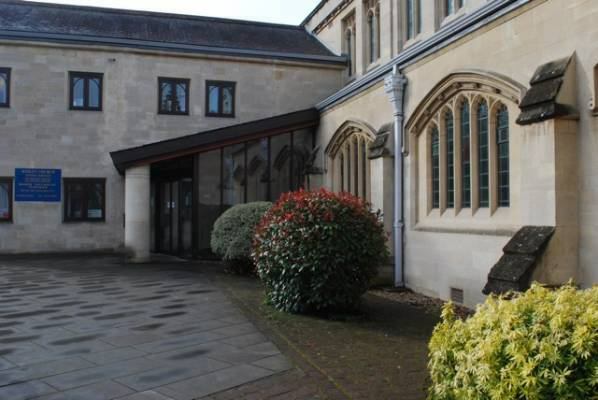 The church had been modernised in the 1990’s, and the new main entrance was a “greenhouse”, that leaked. The objective was to architect a new entrance that harmonises with the existing building, and provides protection to the entrance. Our architects solution is a natural slate roof, with roof lights, and a concealed gutter. A circular column supports the roof, and conceals the rain-water pipe. The stone column is Bath stone, selected from a specific bed, from a particular mine, which matches the existing cladding, but is highly durable. – Some of the existing Bath stone that clads the church has weathered badly. The orginal entrance felt odd, because the entrance doors were square to the building. We architected the doors so that they are now perpendicular to you as you approach to the building. Somehow, this just feels right. The trick was the free standing round column that enables the glazed doors to be perpendicular to the approach, rather than the building. A square column, for instance, would have looked odd if the glazing wasn’t “connected” to it. The fascias for the porch roof are clad with copper which in time will turn green. We chose the colour of the aluminium door and window frames to complement the copper cladding as it changes colour.